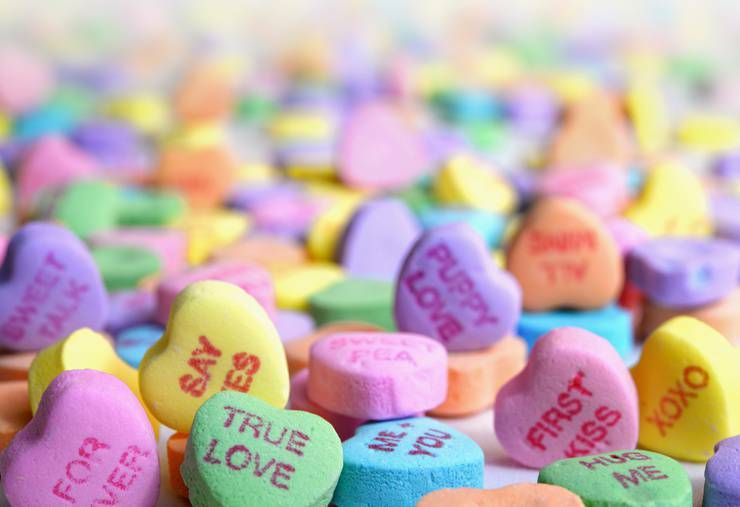 Celebrate all things love on Valentine's, including your kiddos! While it's important to spend time appreciating your partner, there's some simple and sweet ways to involve your children too. 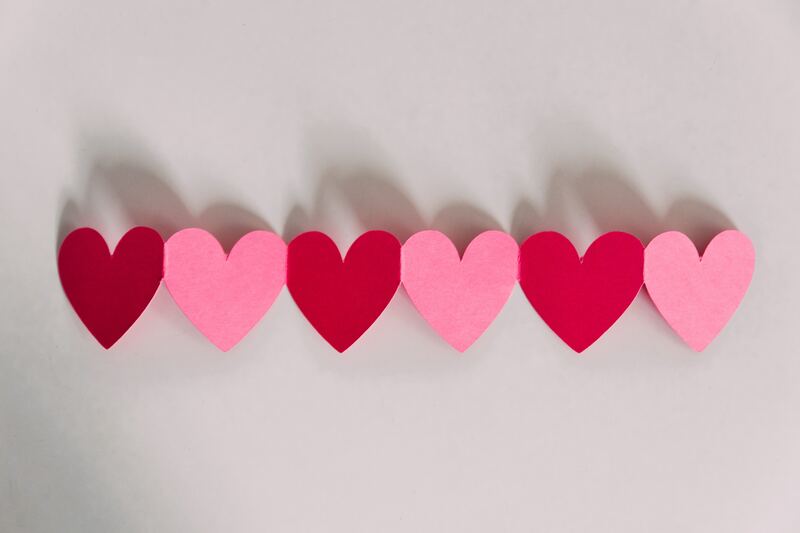 Skip the "Hallmark" version of Valentine's this year and try one of these fun ideas to celebrate all things love with your family. Love can take many forms- You can love your partner, children, grandparents, friends, pets. Use Valentine's day to teach your kids how important it is to appreciate all the people in our lives whom we love. Of course, this doesn't mean you have to skip your hot date! But we like the idea of involving your kiddos where you can and making it a fun way to be appreciative and express those feelings. 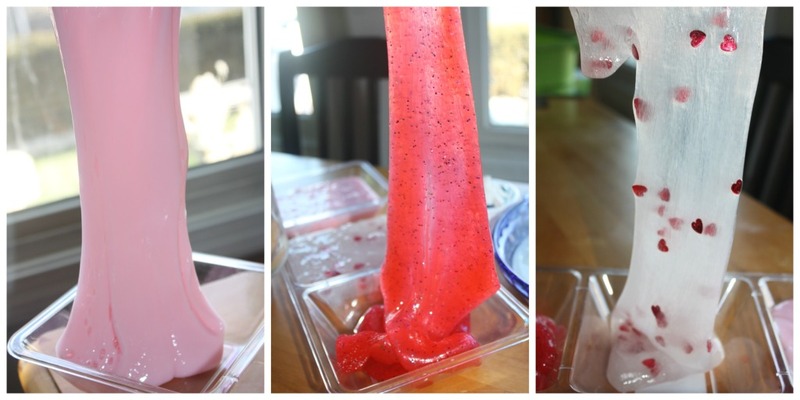 A simple way to start off Valentine's with a smile on your child's face. Pancakes for breakfast on a weekday? Yes please! We all know they'll be getting lots of candies and chocolates at school, so instead of throwing in a treat, add a note! Tell them some of the unique things that you really love about them to make it genuine and personal. They might roll their eyes, but deep down we know they love it (this may only be true depending on their age... hehe). 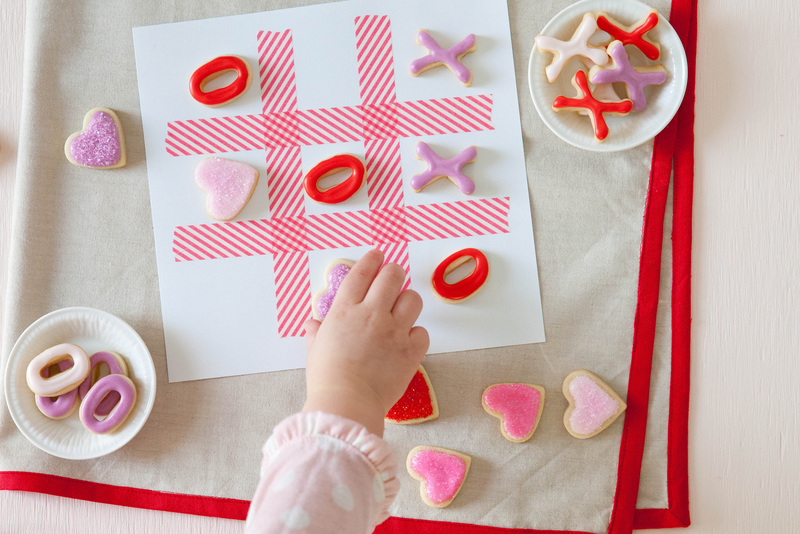 Whether you use some cookies or candies for your X's and O's, you can whip up a tic tac toe game really easily with some paper and pens and voila! Quality time together while you play, and totally on theme. This doesn't have to be extravagant. Maybe it's a surprise stop for hot chocolate on the way home from school, or a walk around the neighbourhood, or maybe it's one of the ideas already listed here! For many children, love to them is quality time, so just showing that you're present with them (no matter what the activity is) is a great way to show you care. If you want to indulge in Valentine treats, instead of buying chocolates at the store why not make it all a part of the fun? Bake some cookies and have everyone helping out. Mixing, decorating, measuring, there's plenty of tasks to go around. It can be any movie of course, but we suggest Disney's Lady and the Tramp. A love story that won't have the kids going "ewwwww". 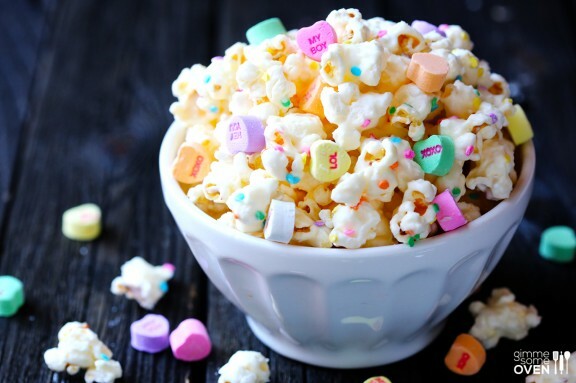 Adding some sprinkles and candy hearts to your popcorn is a great way to make it feel special. We are obsessed with the recipe from Gimme Some Oven. 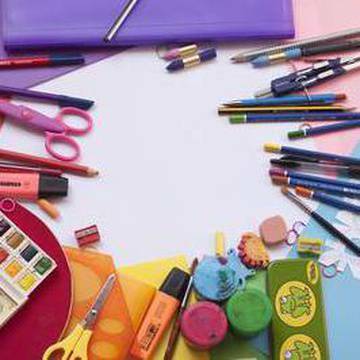 Set up the kids with all the supplies they need to create a thoughtful card for their grandparents (or anyone else special in their life) to tell them how much they love them! Our last idea is a little sentimental, but we think it would be a beautiful way to end the day and show your children what love really means to you. Pull out your old wedding album, scrapbooks, or even yearbooks and share them with the entire family. Explaining to your children that love can come in many different forms - you can love your friends, family, husband, wife is a very important learning opportunity. Besides who doesn’t like the chance to reminisce and look back on some great memories! nice sharing of ways of valentine day it is very informative and useful i like it.